I am a member of the Collective Bias® Social Fabric® Community. This post about my delicious mini caramel and Snickers apple bites has been compensated as part of a social shopper insights study for Collective Bias and their client. The Snickers bar from Mars is certainly popular. It has a rich nougat covered in chewy caramel, layered with crunchy peanuts and then smothered in creamy chocolate. Snickers has been one of my favorite candy bars of all time. Game day and tailgating parties mean it's time to bring on the fun bite size desserts and appetizers. I decided to do a fun little twist on the usual caramel apple recipe and these don't get your fingers or face all sticky. I went to Walmart to pick up all the ingredients needed including some bags of the new Snickers Bites. Fall is all about Fall sports and family in my house, it's time to get our sweet tooth on! 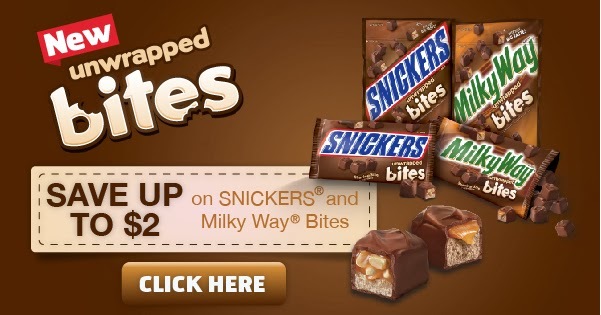 You will need (1) 7 oz bag or (2) 2.83 oz bags of Snickers Unwrapped Bites plus maybe an extra bag to munch on while you work! It helps to stick the bites into the refrigerator before making this recipe because they chop up even easier chilled. If you enjoy Milky Way more then totally use those! 3-4 beautiful green granny smith apples that have been refrigerated will be needed. 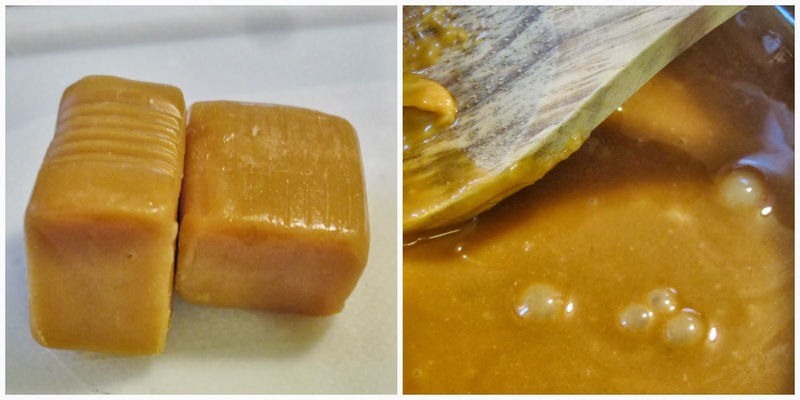 Being cold helps the caramel to harden faster after dipping. You will also need an apple corer or melon balling tool. If you don't have either of those kitchen tools then cutting the apple up into 1 inch cubes should be just fine. Fill a small bowl with 1/2 cup cold water and 1/4 cup pure lemon juice. This is needed to keep our little bites from turning brown, nobody wants to eat a brown apple. I took my apples, sliced them like the pic below and then proceeded to punch out little cylindrical shaped bites. All the bites were tossed in the lemon water right away. I could get about 20-22 bites out of 1 medium size apple. Once all the bites have been tossed in the lemon water then it's important to drain them and pat them off really well with a tea towel or some paper towels. Stick each bite through the center with a lollipop stick (also available at most Walmart stores) being careful not to go all the way through. You could definitely use toothpicks if you can't find the sticks. Put the bowl of apples into the fridge to chill. Next up is the caramel. I bought the individually wrapped milk caramels that are in the baking isle at Walmart. I recruited my youngest little guy to help me unwrap them all. I put those into a pan and melted them according to the package. Once the caramel is melted I let it cool down for a couple of minutes, it spreads over the apples better when it thickens up a bit. 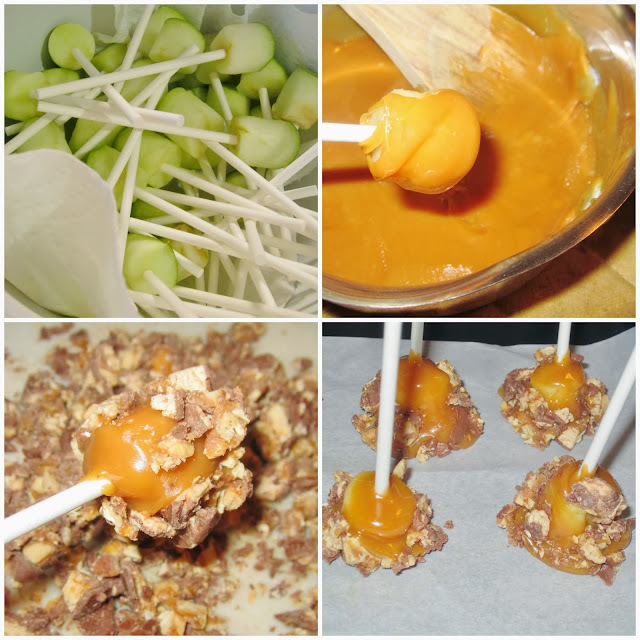 Now just dunk and roll the apple in the buttery caramel, using a spoon helps make sure it is coated evenly. Next step is to roll in the chopped up Snickers Bites and then they all land safely on some oil sprayed parchment paper to firm up. Sticking them in the fridge will help speed that along too. My caramel was still a bit to hot when I dunked the apples in but that's easily fixed my sort of pushing it up with your fingers. Now one important tip is that these need to be served right away or else they will get all liquidy -is that a word? Yep I learned the hard way after trying to save a few in the fridge for later. Oh well, I know that can all be fixed if you take the apples for a quick dip in some candy coat before the caramel coat. A lesson learned, will do the candy coat next time around. Just be sure to serve these within a couple hours of preparing. 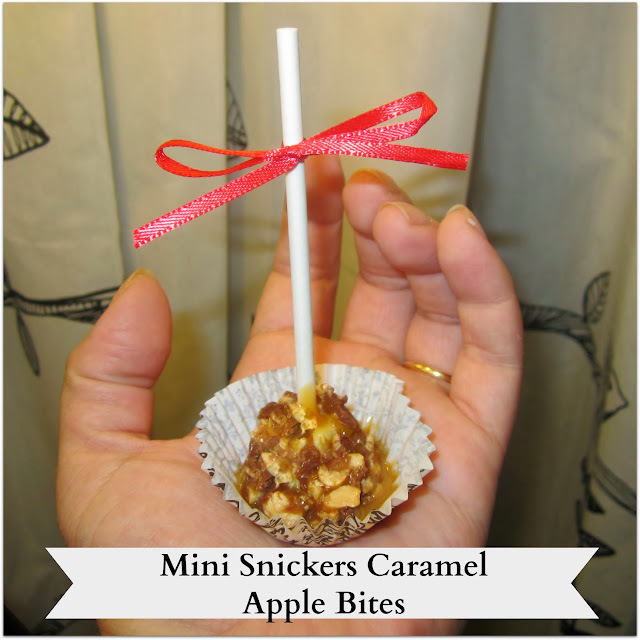 I made my mini Snickers and caramel apples bites extra cute by placing them into some adorable muffin wrappers I found at Walmart in the cake decorating isle. I decorated the sticks with some ribbon that I had laying around but if you have a specific team you are cheering for it would be awesome to use team colors! Before you take off to Walmart to make these awesome little gameday treats I have a coupon for Mars unwrapped bites to share with you! You can save a little by printing the available coupons now or share with a friend via social media and the printable coupon value will double. You can save up to $2! Click the banner to be swept away to couponland.